Thank you Gan Eden Photography for your photos. In late 1914, over 41,000 Australians and New Zealanders left Albany, bound for the First World War. On November 1, Albany hosted the 100 year commemoration of the first convoy that left Albany and the National Centre was officially opened by the Prime Ministers of Australia and New Zealand. 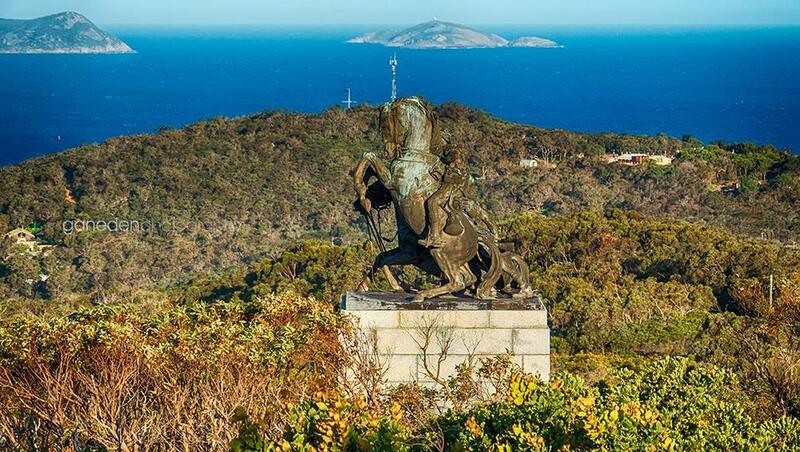 Albany Heritage Park, the ultimate heritage destination, is a 260 hectare parkland reserve surrounding the summits of Mount Clarence and Mount Adelaide. The views are awesome from the new Padre White lookout and there are marked walking and mountain bike tracks throughout the park. The Desert Mounted Corps Memorial can be found here as well. The National Anzac Centre offers visitors an intensely personal connection with the Anzacs through interactive and multimedia displays together with unique artefacts; rare images and film; and audio commentary. Events of the First World War are told through the stories of the Anzacs themselves and visitors can assume the identity of one of 32 Anzac related characters, and follow their personal experience of the Great War: from recruitment, through training and embarkation, ship-board life on the convoys, on to the conflicts at Gallipoli, the Middle East and the Western Front, and post-war ... for those who returned. The names of the 41,265 service men and women who left Albany in the first and second convoys are revealed: scrolling beneath a Pool of Reflections. The experience concludes with the discovery of each Anzac character’s fate and a Tribute Wall where visitors may document their own feelings and messages to the Anzacs. 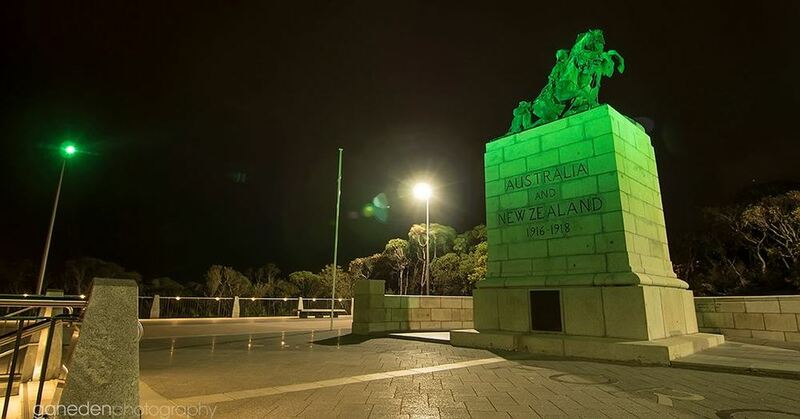 These appear within the National Anzac Centre, and are then shared with the world via the internet. For more information on the centre please visit their webpage. A visit to the National Centre can be a very moving and emotional one. Your entrance to the centre is valid for the full day, so you can leave, take a walk, have a coffee at Garrisons and return to visit your 'journey'.